IS YOUR BRAND SHARING ITS HEALTH AND WELLNESS NEWS WITH THE MEDIA TO FACILITATE GROWTH AND BUSINESS OBJECTIVES? Forging relationships with health influencers is crucial to getting your story to consumers, and the influencers featured here represent many of the health publications and blogs where your business could potentially be featured. 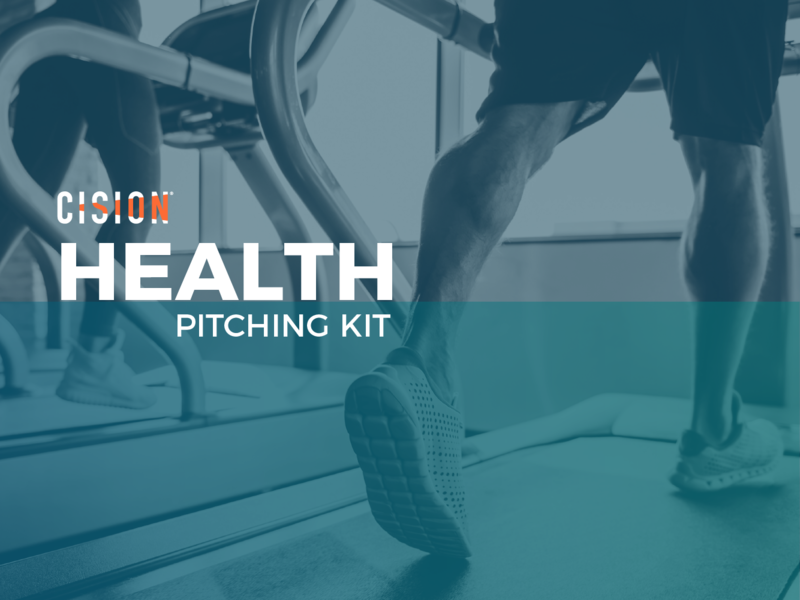 We’ll share insights on how each individual influencer prefers to receive pitches, as well as demographics on where you can find these health influencers on social to start building relationships. For tips on how to more effectively pitch influencers, read 5 Media Relations Hacks to Get More Coverage.